Warm n’Cosy Homes was established in response to the growing need for energy efficient homes in Ireland. We started out with the idea that a quality product, delivered professionally into the market at a keen price is a big win for the customer. We believe that our service and professionalism is second to none, with the wealth of experience in the company. Warm n’Cosy office is easy to find. We are located on the N61 half way between Athlone and Roscommon towns. At Warm’N'Cozy Homes we are happy to provide our quality services throughout Roscommon, Westmeath, Mayo, Leitrim and Dublin area. 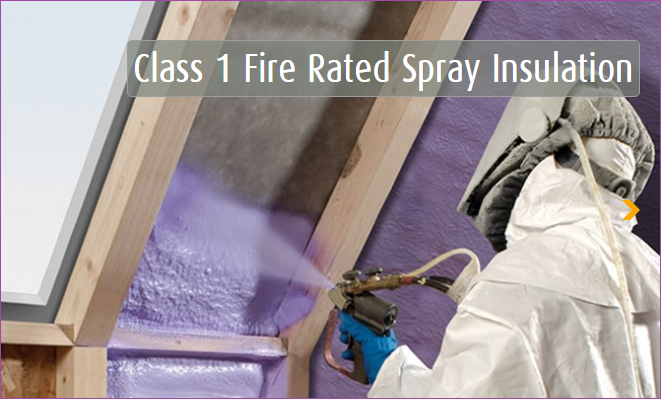 We are one of the leading professional Home Insulation specialists in the Midlands. Based out of County Roscommon, close to Athlone, we’re perfectly positioned to offer a great and personal service to our clients, you the home owner. 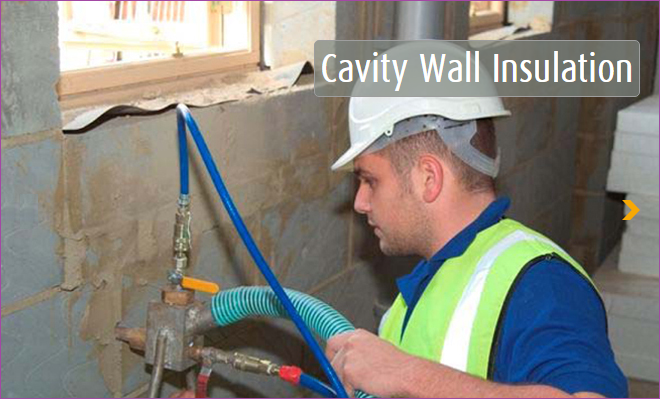 We offer only high-performance bead insulation products from renowned manufacturers, cavity wall insulation delivered and installed in a professional manner. 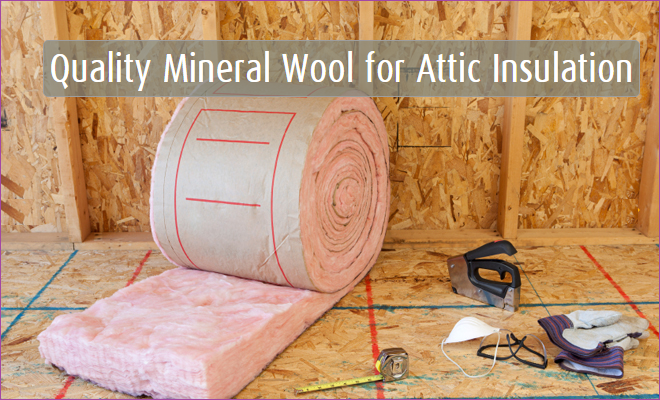 We fit external wall insulation, spray foam insulation and attic insulation. We are well known for high quality of our services. We take great care on-site to create the minimum of fuss and intrusion, and leave your house looking just like we found it, except, with insulation made to the highest standard. Looking for professional insulation contractors that won’t cost the earth? Then you’ve come to the right place, as here at Warm n’ Cosy we believe in providing customers with high quality services without having to pay extortionate costs. We are the insulation contractors of choice for scores of satisfied contractors who want quality yet affordable insulation and installation.